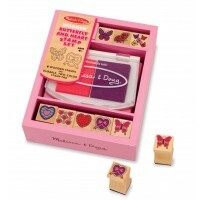 What a fantastic play kitchenware set! 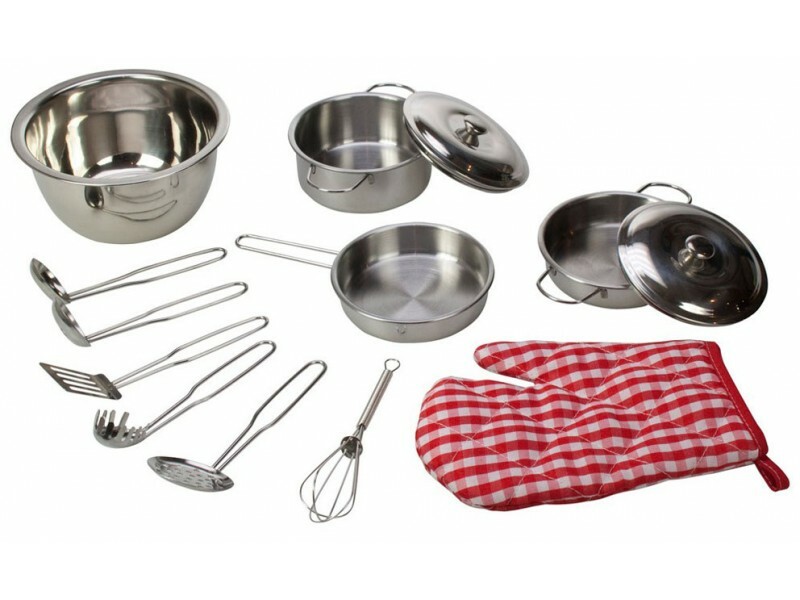 This stainless steel set would not look out of place in a professional kitchen and will take pride of place in a play kitchen. 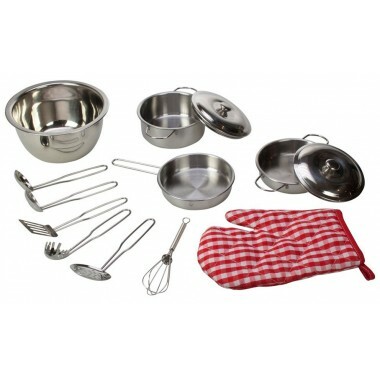 Various utensils including a whisk, fish slice, ladle and serving spoon. 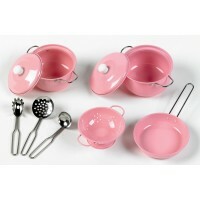 This wonderful play kitchenware will inspire lots of pretend cooking and many happy hours of play in the kitchen.